In December of 2017, local news station KGUN9 reported that there were plans in the works to tear down the building that houses two Fourth Avenue bars: Maloney’s Tavern and The Wreck. In its place, a multi-building housing development is scheduled for construction. 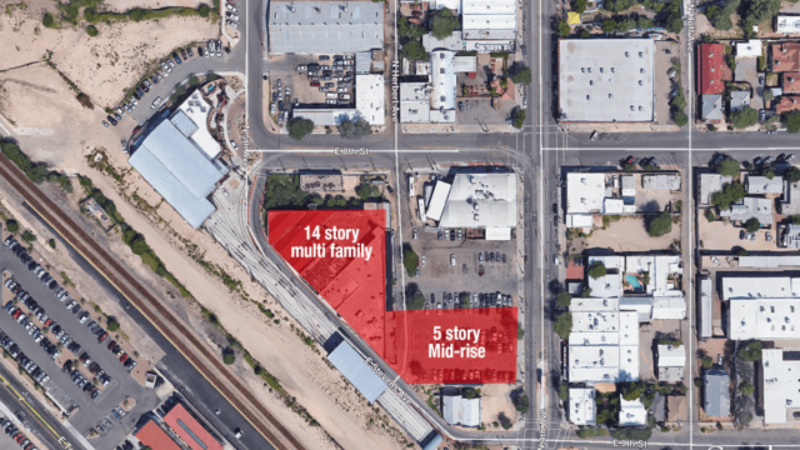 During the last weekend in March of 2019, large moving trucks and construction vehicles were parked outside of the businesses. 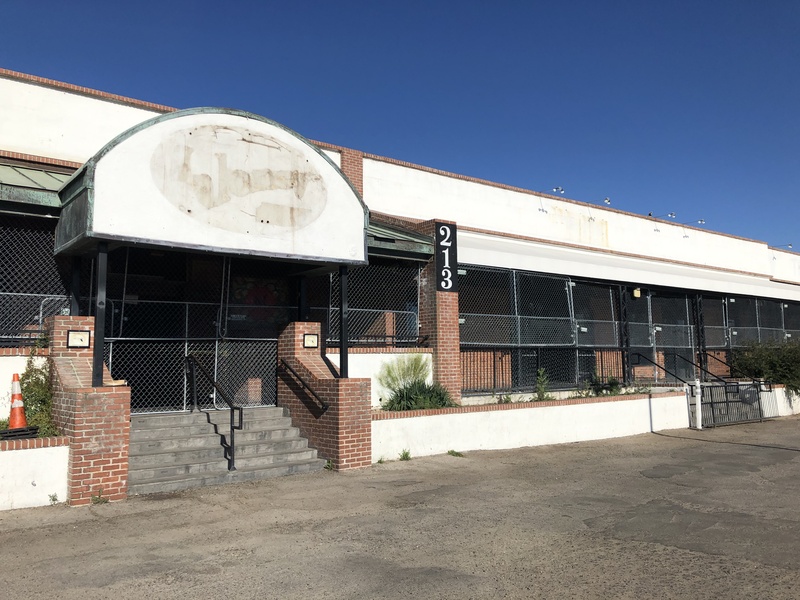 By Monday, April 1, the property had been completely sealed off by fences, and signage for both businesses had been removed. The demolition of the existing structure and construction of the new multi-building development is set to take two years. Fans of Maloney’s Tavern and The Wreck can still party with them and sip discounted cocktails during their events like “Turn Up Tuesdays.” According to the business’ Facebook pages, they are moving operations to The Rock on Park Avenue.